Testing can be a stressful time for parents as well as students, so I wanted to share a few strategies that have helped us reduce the stress here at Munroe Palms. 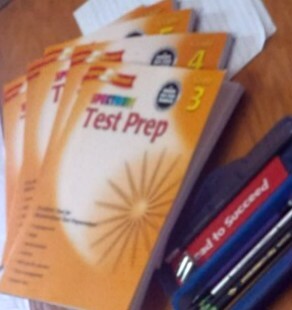 We utilize the Spectrum Test Prep books for each child’s grade level. There are 2-4 subject areas (Math, English Language Arts, Science, and Social Studies) broken down into 3 or 4 sections. After each section is a Mini-Test comprising of about 10 questions. We spend the first part of the week going through all of the Mini-Tests throughout the book. It usually takes about 10-15 minutes for each mini-test. Once they have all been corrected, I can assess where their strengths and areas of improvements are. After that, we will go through the sections preceding the mini-test indicating as an area of needed improvement. Begins with Test Prep Practice Session Day. This is a good way of putting the children in the right frame of mind for testing in a classroom. None of the flexible options normally allowed during the normal homeschool day. They can not work on the couch or on their bed. They can’t lay on the floor or work in the backyard – they have to sit at the table with bottoms in the chair. This is the special time of year when they all get brand new pencils, pencil grips, and bookmarks all neatly packed into their colour coordinated pencil bags. Additionally, each child is encouraged to bring a book for waiting times, so somewhere after the new year I begin to keep an eye out for a special book for each boy to have for this week. They are always so excited for the first day to see which book I have selected for them. Sometimes I buy new, sometimes I find it on my bookshelf, and sometimes it’s been purchased from our local used bookstore, but it’s always new to them, a selection they have not read before. “Mum tells us our room number and we go to our rooms. When everyone arrives we pray and we begin testing,” says KC. “The two longest sections…. 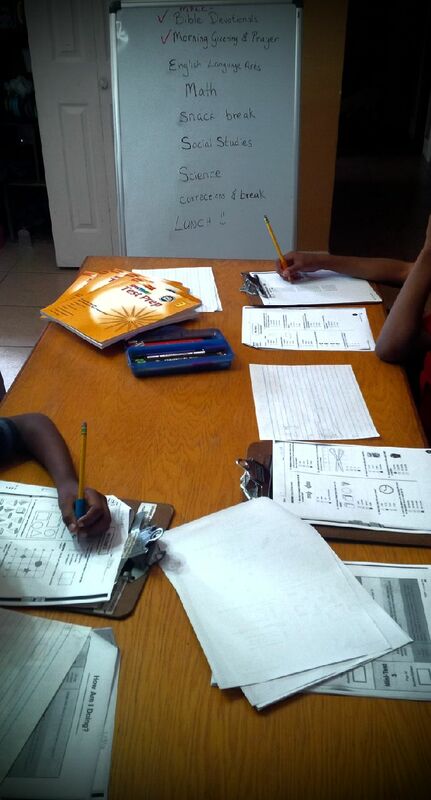 Reading Comprehension and Math Computation was on the second day,” reports KJ. 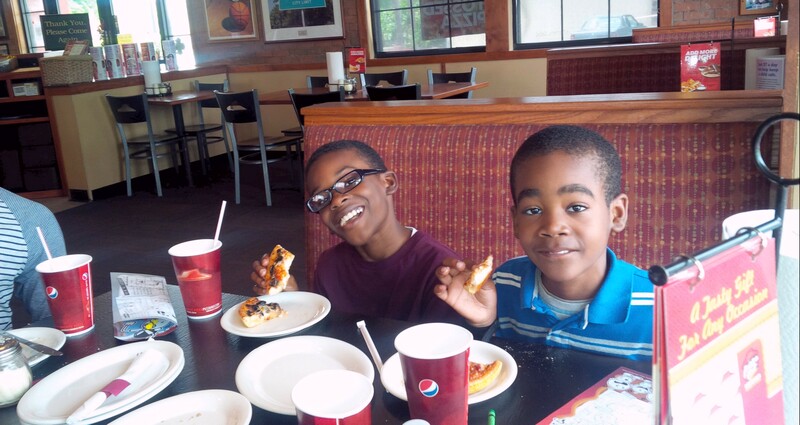 CJ shared, “Testing week snacks are Awesome! We get to choose things mum doesn’t usually let us buy. 1) Preparation: walk through the process with your child to give them the feel for the actual thing. Especially to practice filling in bubbles on the answer sheet. 2) Outsource/Crowd Source: connect with other moms and home educators for testing practice. Perhaps someone in your network can host the test prep practice like we did with two other families this year. 3) Enthusiasm: Keep the excitement. Build a routine that your child can look forward to. Anything from additional play dates in the park or eating out during the week of testing. Please share one of your strategies on how you prepare for testing. Posted on April 30, in Learning. Bookmark the permalink. 1 Comment. Thank you for sharing 🙂 Great post…..great ideas here!